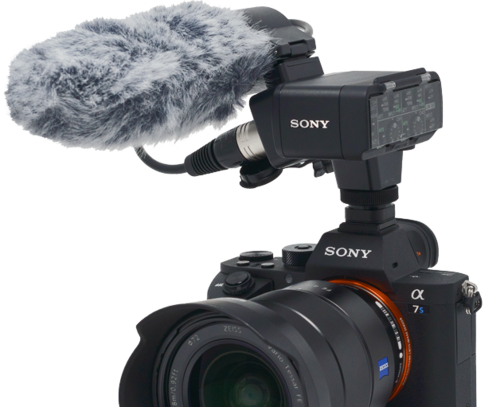 Take your vlogging to the next level with these mirrorless camera solutions that deliver top notch video quality and audio recording options. The α7S II delivers excellent full-frame 4K video quality and exceptional low light performance with no crop. Paired with the Vario-Tessar T* FE 16-35mm F4 ZA OSS lens, it sports a wide-zoom range that suits a broad variety of shooting scenarios. 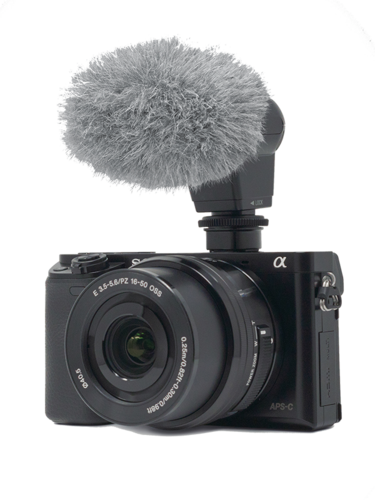 Add the XLR-K2M microphone adapter kit to round out your vlog with professional-quality stereo audio. 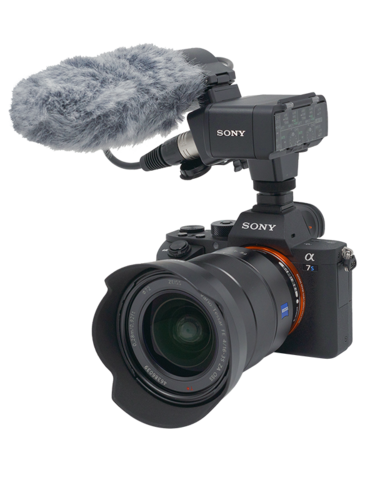 The α6500 delivers the utmost 4K video quality with 6K oversampling to deliver high quality 4K. Paired with the E PZ 18-105mm G lens, it provides a telephoto zoom range and allows for smooth, tight and wide zooming with the zoom lever or zoom ring. 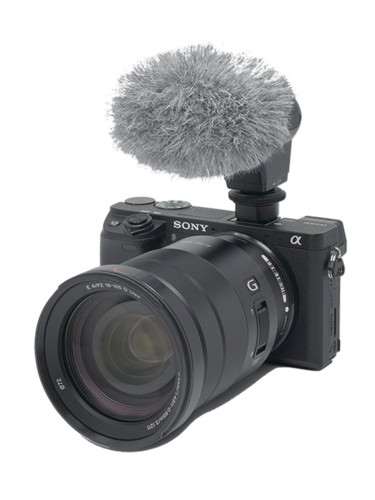 Pair it with the ECM-XYST1M microphone to get great stereo-quality audio for your vlog. The α6300 delivers stunning 4K video quality. Paired with the E PZ 18-105mm G lens, it provides a telephoto zoom range and allows for smooth, tight and wide zooming with the zoom lever or zoom ring. 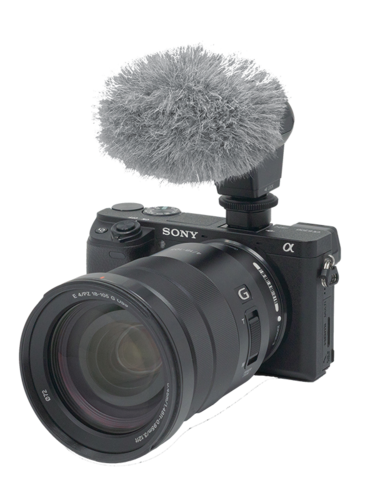 When using the ECM-XYST1M microphone you'll also get great stereo quality audio for your vlogging. The α6000 delivers superb HD video quality. Kitted with the E PZ 16-50mm F3.5-5.6 OSS lens, it allows for smooth zooming throughout the standard-zoom focal range. Pair it with the the ECM-XYST1M microphone for great stereo quality audio.